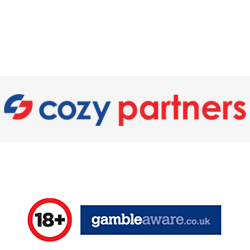 Cozy Partners was established with the prime agenda to promote leading Bingo and Casino brands powered by Cozy Games to players across UK, Europe and Scandinavian markets . 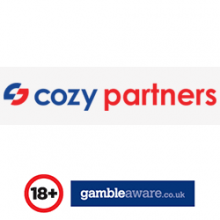 Cozy Partners runs on propriety technology platform that enable affiliates to promote our 50+ leading brands from single login. 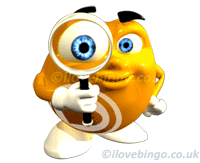 Affiliates can promote, track and analyze the performance of their campaigns anytime, anywhere. 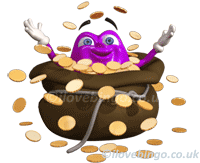 Cozy Partners affiliate program is a great way for affiliates to earn commission by promoting popular bingo and casino brands to players. All Cozy games brands can be promoted from one single account. 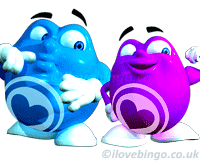 Cozy Games has over 7 years of experience in offering Bingo and Casino products under the umbrella of LiveBingoNetwork and MobileCasinoNetwork. They deliver intelligent e-gaming solutions designed to allow white-label partners like you to launch their bingo and casino gaming websites quickly, easily and profitably. Cozy Partners have been reliable over the years and we hope that the fact they have been acquired by GVC will not change their reliable reputation.